I actually don't have much experience with comic books outside of Superhero comics. 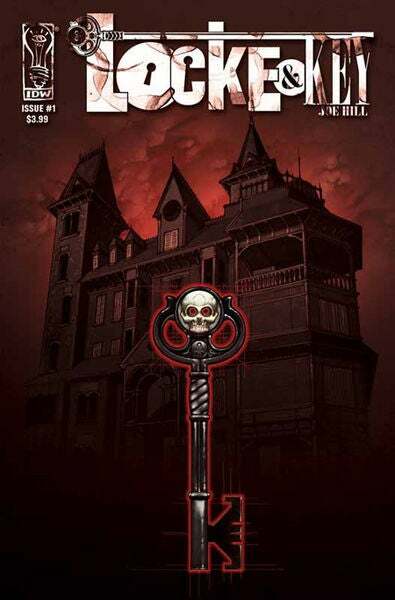 I have loved the few series I've read that aren't superhero comics (Locke & Key, Saga), and with the poor quality of current Superhero comics in general (Almost all of New52, Superior Spider-Man, Avengers, all of the Ultimate universe, etc.) I feel the need to get away from it for a while. So I'm wondering what you guys would consider recommended reading or just series that you've enjoyed in general. Otherwise my usually scheduled Wednesdays are just going straight down the tube.